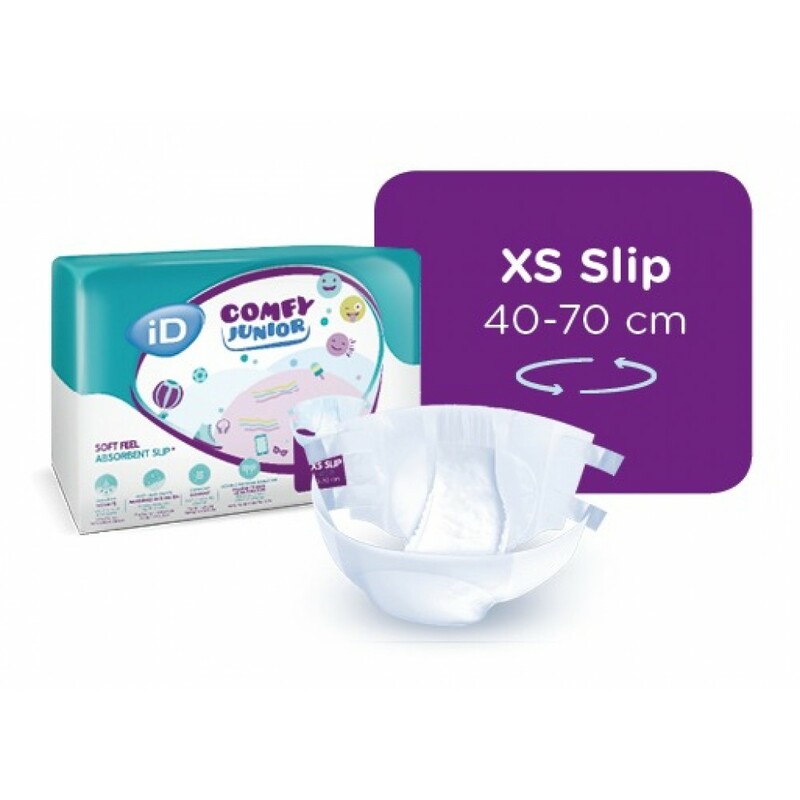 The iD Comfy Junior Pants look like normal underwear and are ideal for children and teenagers (8-15 years / 24-47kg). 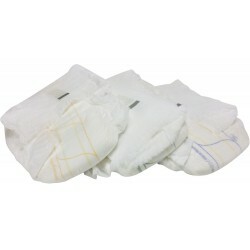 The product offers an ideal solution for loss of urine during the day and at night. Thanks to the high absorption capacity, safety and discretion are guaranteed. 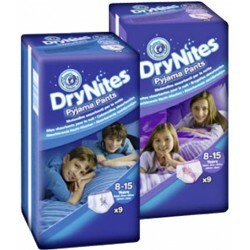 TENA Pants Maxi for severe urinary incontinence is the most absorbent disposable pants TENA Pants ra..
DryNites ® absorbent pants are designed to be unobtrusive to wear under nightwear and they are easy ..
Absorbent unisex disposable pants. 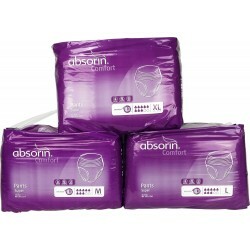 These pants are soft, flexible elastic and combines maximum safet.. 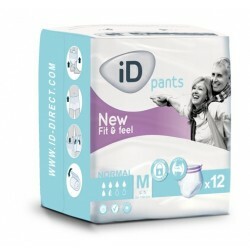 Disposable Incontinence Pants made of soft, breathable, elastic material, which perfectly match the ..
ID Pants Active are pull up briefs designed to allow you to maintain your independence and enjoy lif..
ID Pants Fit&Feel assure perfect protection and a discreet and natural fit thanks to their ultra.. 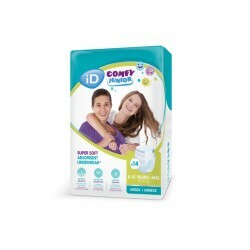 The iD Comfy Junior Pants look like normal underwear and are ideal for children and teenagers (8-15 .. Since we sell to customer all over the world VAT rates vary, therefore prices are displayed without BTW (VAT). Customers from a NON EU country pay 0% in the Netherlands, but may have to pay import duties in own country.